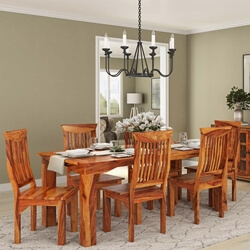 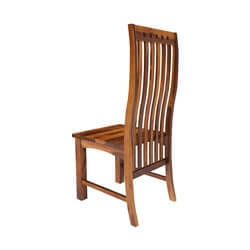 After a full day on the open range, you'll appreciate the comfort of our Idaho Modern Solid Wood Contemporary Wave Back Ergonomic Dining Chair. 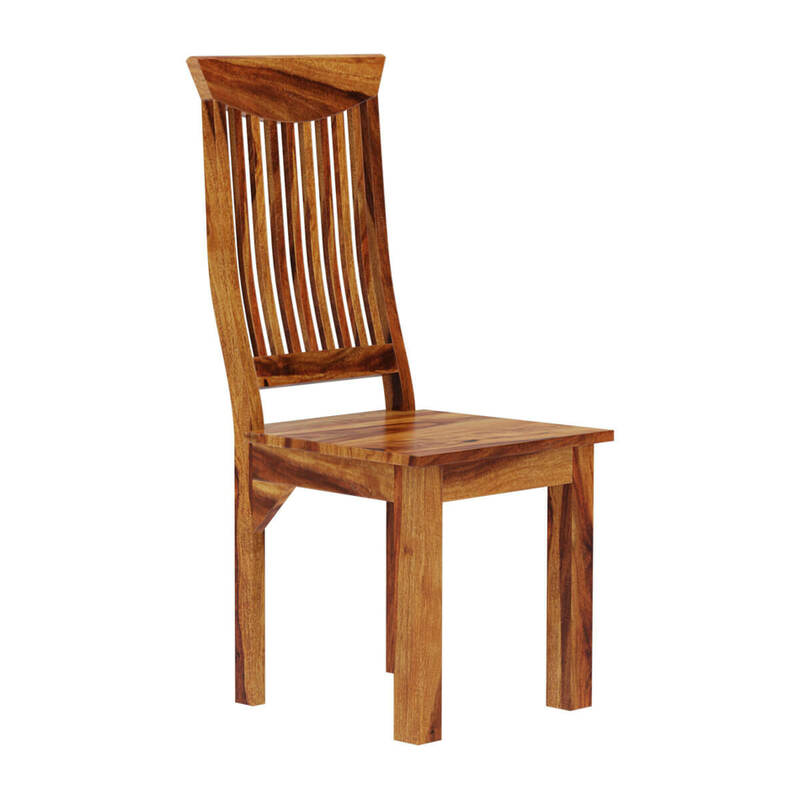 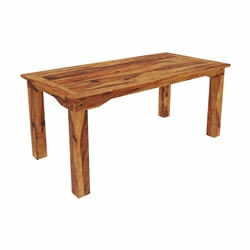 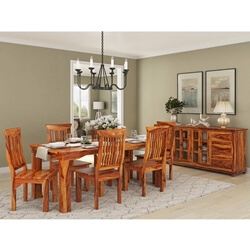 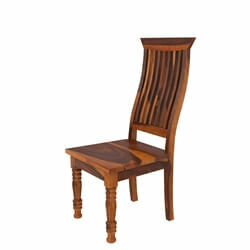 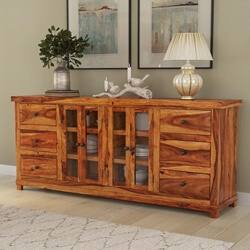 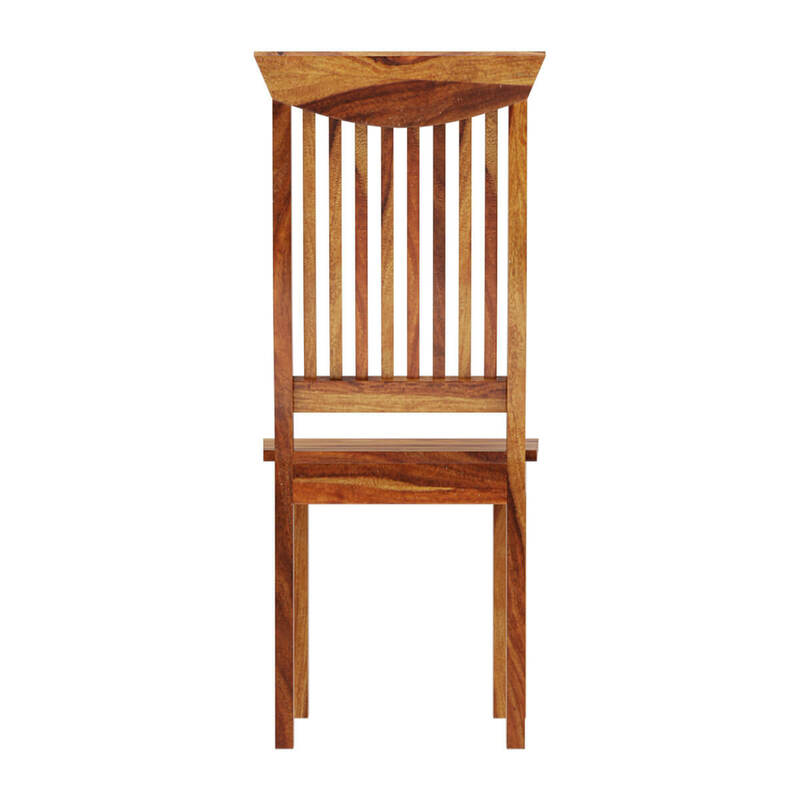 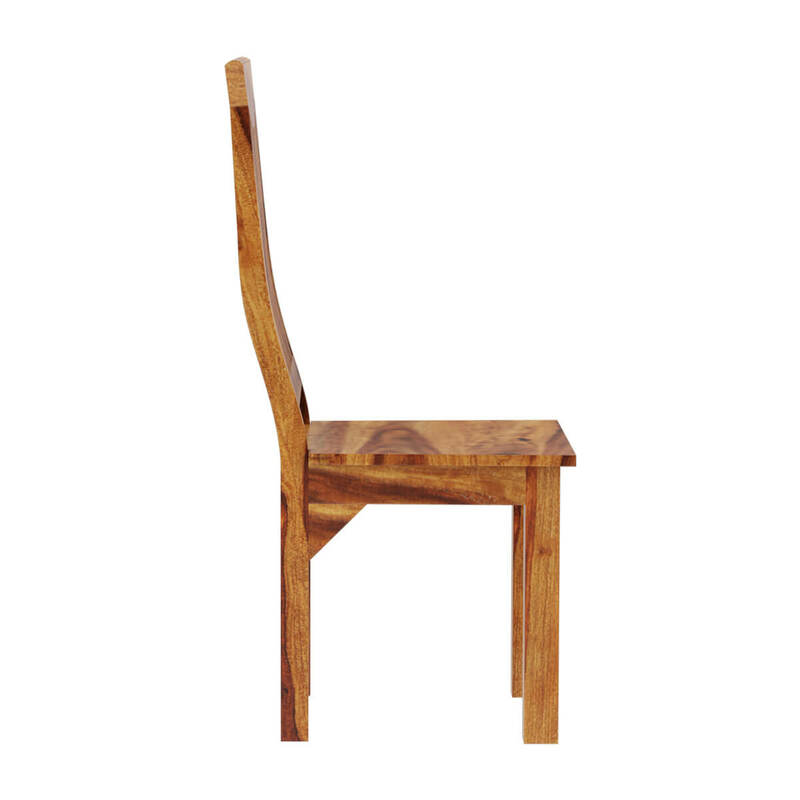 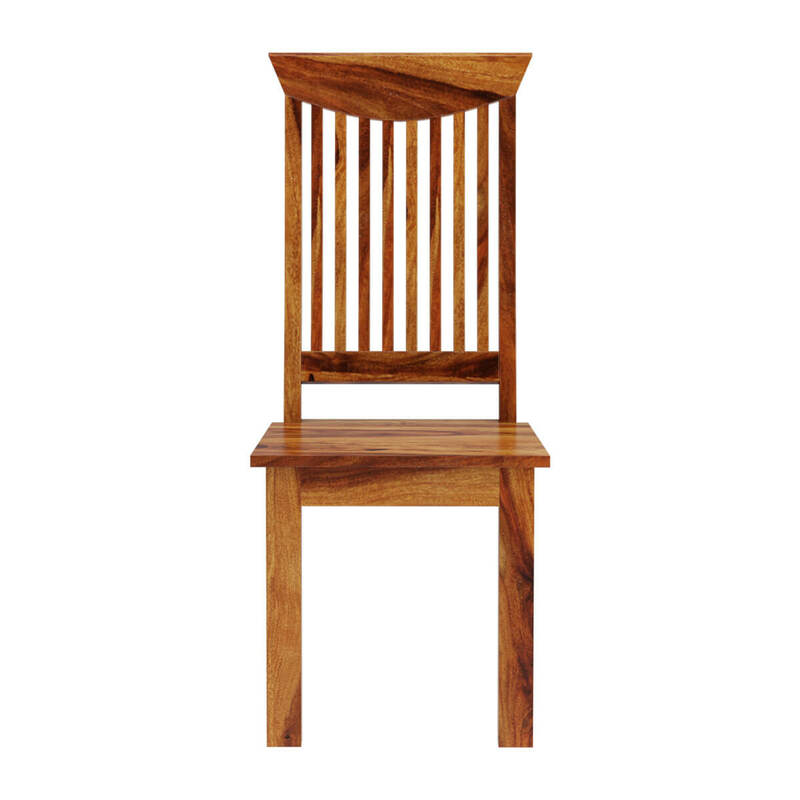 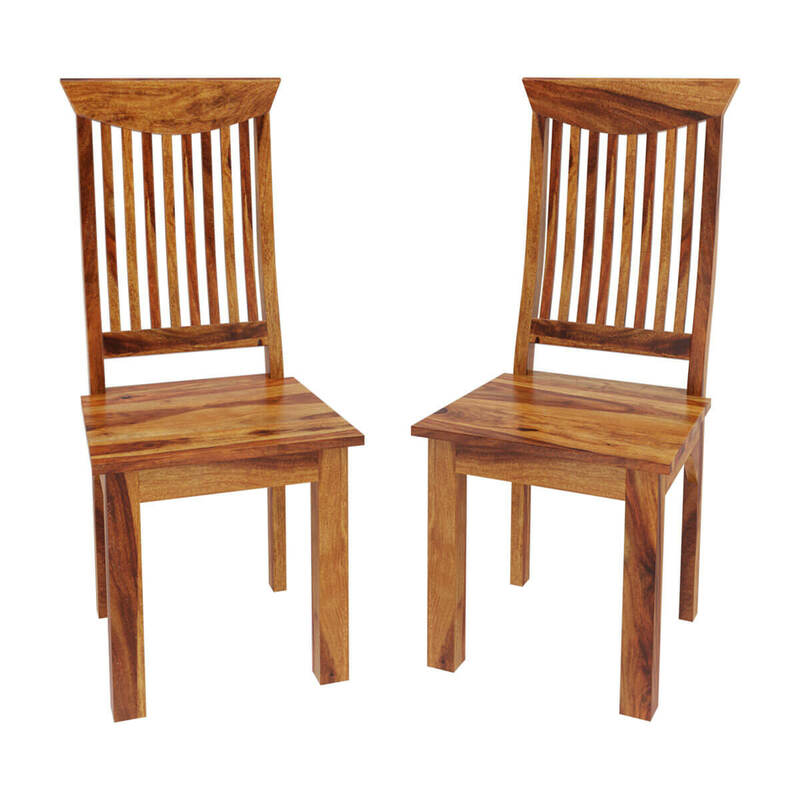 This Solid Wood dining chair is made with Solid Wood, a top quality hardwood. 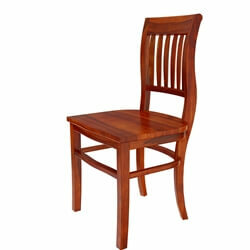 It features a wide seat, and a specially designed back. 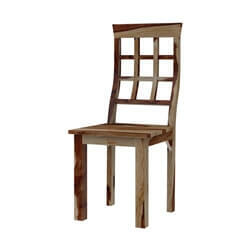 This cutting-edge design works as a conference room, study, or dining room chair.